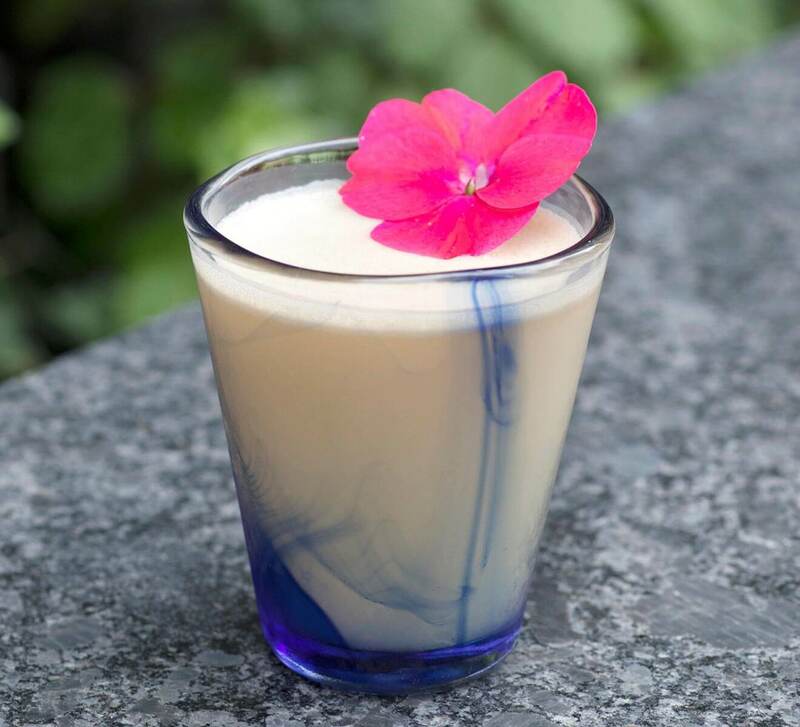 Chilled 100 bartender Rael Petit is serving up some refreshing cocktails at one of New York City’s ultimate rooftop bars, St. Cloud at the Knickerbocker Hotel. St. 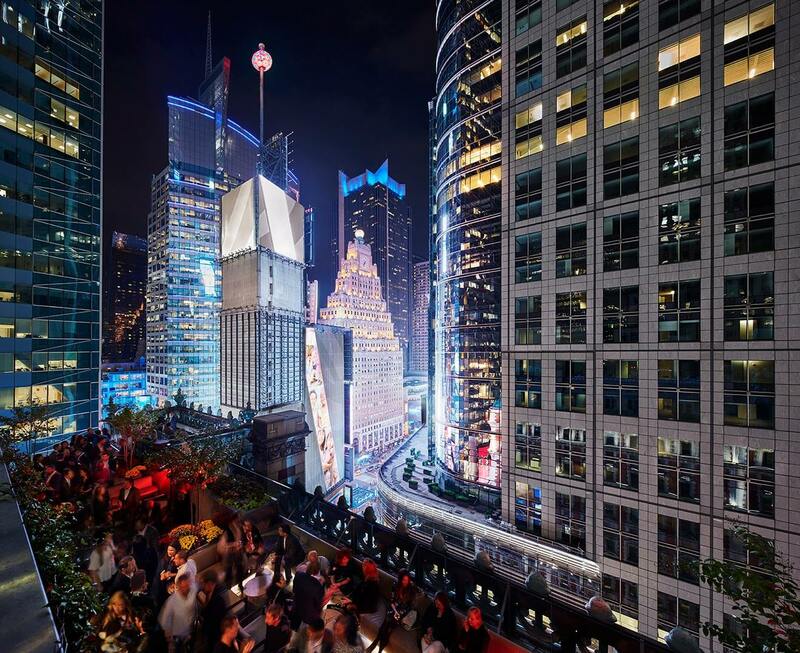 Cloud Rooftop overlooks Times Square and offers a progressive cocktail menu and craft beers, as well as an upscale, small-plate menu to round out a one-of-a-kind New York City experience. Preparation: Serve in a wine glass with ice. Top with Prosecco. 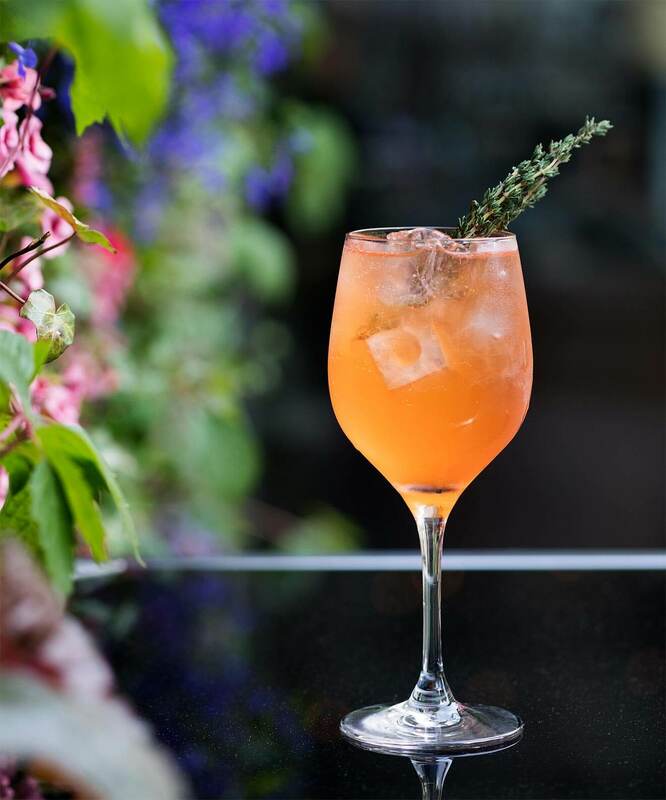 Garnish with thyme leaf. Boil a handful of thyme with 1 quart of sugar and 1 quart of water. 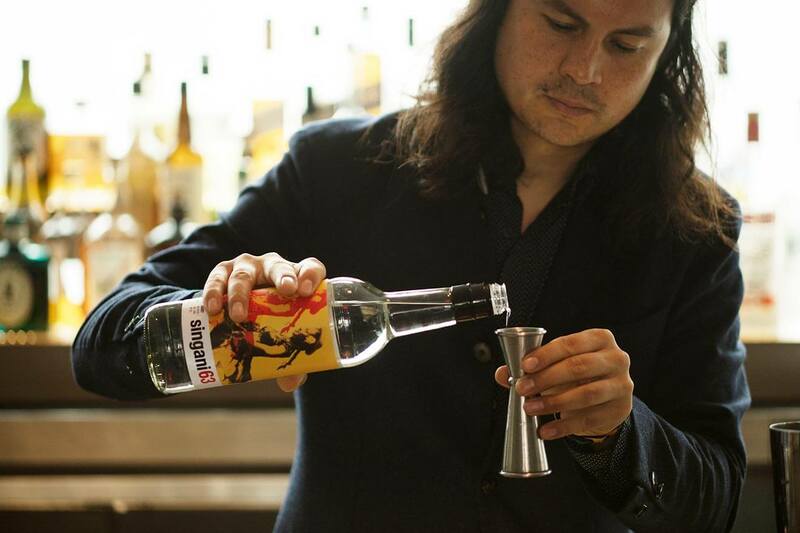 Preparation: Combine ingredients; serve on the rocks. 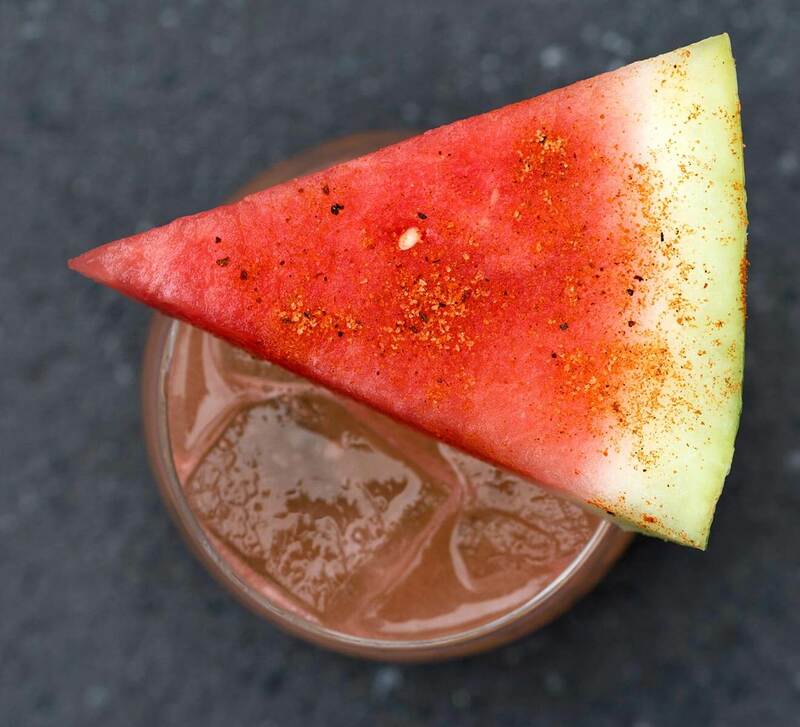 Garnish with a watermelon slice with spicy chili chipotle salt. Combine 100 grams of chili powder, 100 grams of chipotle salt, and 100 grams of salt. 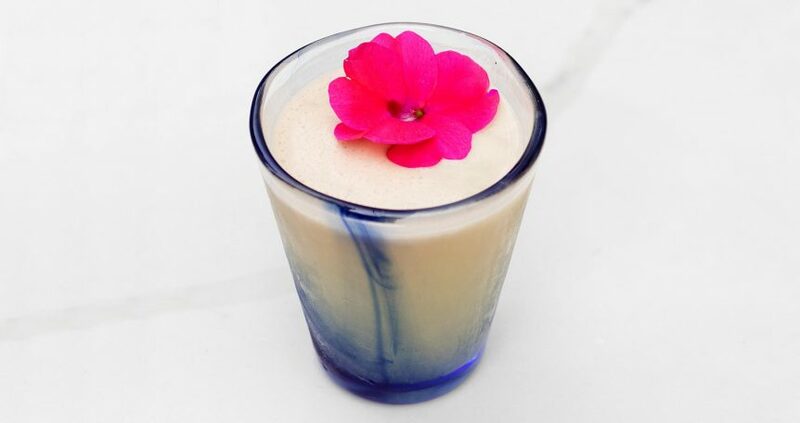 Preparation: Combine ingredients; serve in a blue rocks glass with edible flower garnish. 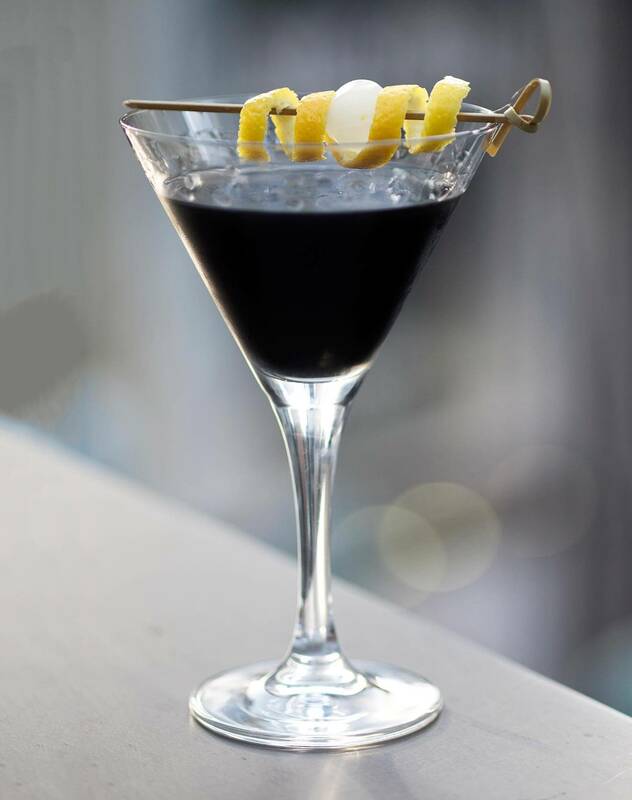 Preparation: Combine ingredients; Garnish with a lemon twist and a pearl onion, skewered. The Knickerbocker, which reopened in 2015, is a monument to New York’s coming of age. Originally opened in 1906 by John Jacob Astor IV, The Knickerbocker welcomed both glitterati and dignitaries, offering the first true multidimensional lifestyle experience. While The Knickerbocker has been registered as a New York City landmark since 1988, the legacy returns to the southeast corner of 42nd Street, between Broadway and Bryant Park. The elegant, urban hotel offers 330 guest rooms (including 40 suites), a renowned fitness program, event space for up to 250 guests, a signature restaurant and bar, a ground-level boulangerie, and a 7,500-square-foot rooftop bar and terrace with unrivaled views of Times Square and New York City’s effervescent skyline.